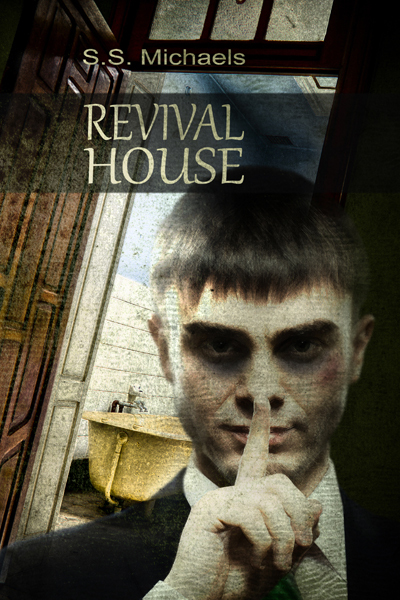 Sign up for the Omnium Gatherum Newsletter to win a trade paperback copy of Revival House. If you're already signed up, post about Revival House and send a link to kate@omniumgatherumedia.com . Also please like the Omnium Gatherum Facebook page.